Below is a list of projects which used BEECK Beeckosil. For more information and photos of each project, simply click on the photo of the project or the button below each project's description. Built in the 18th century, this castle can be found in Bad Lobenstein, Germany. Previously this castle was used as a palace, but today it is open to the public operating as a museum. 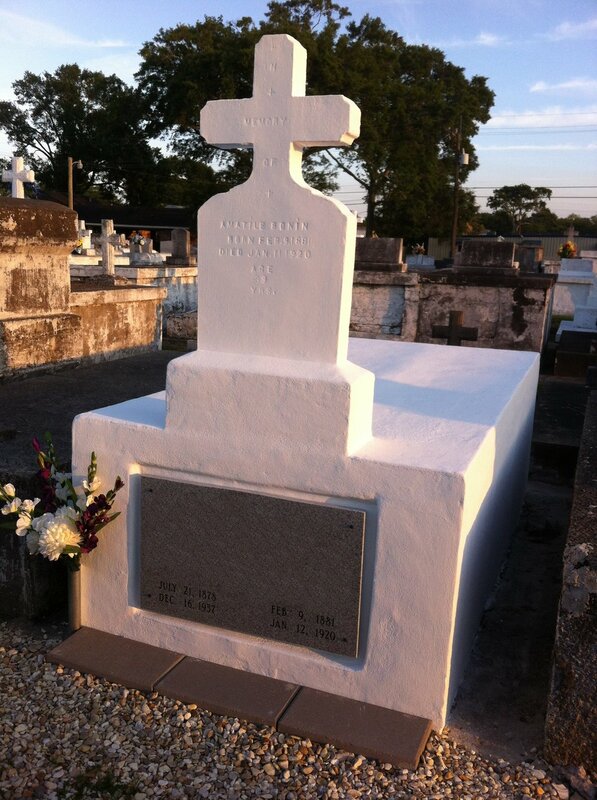 BEECK Beeckosil in White was used during the recent restoration of this monument in Louisiana. The customer chose BEECK Beeckosil as a long-term solution to protect and preserve the tomb for decades to come. Upon completion they mentioned that they really enjoyed doing this project and loved the way it turned out, almost blindingly white in sunlight, really standing out among the other tombs. These apartment buildings, located in Switzerland, were coated with BEECK Beeckosil in multiple colors.